Rihanna celebrated the one year anniversary of 'ANTI'. 18. 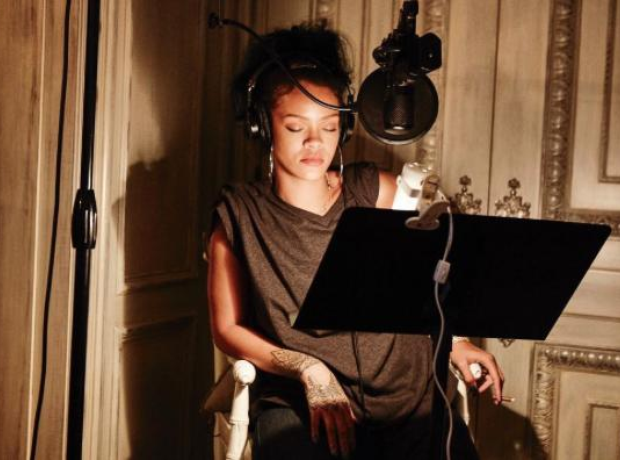 Rihanna celebrated the one year anniversary of 'ANTI'.